This week marks White Ribbon Day (25 November 2016), a day that asks men to think about the women in their own lives and take a part in stopping men’s violence against women. 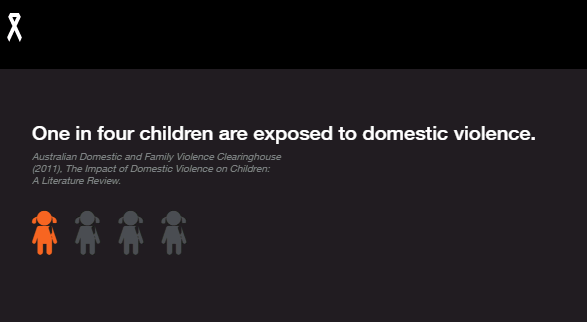 One statistic leaps out from the White Ribbon Australia site: one in four children are exposed to domestic violence. This fact alone makes the issue a crucial concern for every early childhood education and care setting. Statistically, it says that several children in each group at kindergarten or long day care, in every school class room and at least one child in most family day care settings will have been exposed to violence in their home life. The impacts are devastating and far reaching on young children’s developing mind. 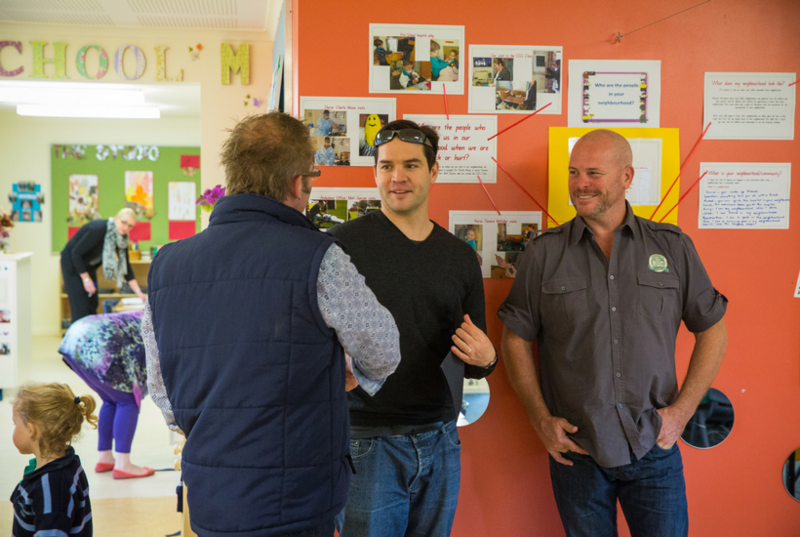 White Ribbon Australia’s work focuses on what we can know and do and particularly how men can be involved in reducing the violence of other men. You can learn more about White Ribbon Day and the work of White Ribbon Australia here. If you need to find help for yourself or for families or staff experiencing violence click here. If you want to learn more or get involved in White Ribbon Day 2016 click here for White Ribbon Australia. If you would like to be involved in stopping violence before it begins, start with young children. ECA’s Start Early. 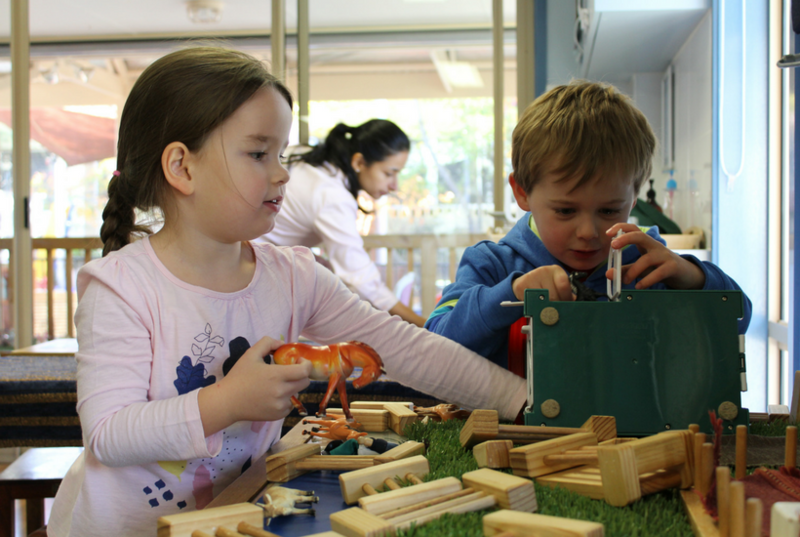 Respectful relationships for life modules support educators of young children to think about ways to foster long-term strong, healthy relationships in the early years. Start Early has three, free, short online courses with videos, discussion questions and information. Click here to register or click the Start Early home page to learn more. You can also find a webinar by Professor Richard Fletcher recorded at ECA’s national conference last month on the ECA Learning Hub. The Keynote Address explores father’s impacts on young children’s early lives and how educators are uniquely placed to support men’s positive influence. To learn more about the impact of family violence on young children’s developing brains and the impact on child behaviour see the The Benevolent Society’s video From Surviving to Thriving: Understanding and helping children experiencing family violence.